– A scene in the trailer in which a buzz saw swings back and forth mere inches away from a character’s face was cut from the film for pacing reasons, but it had already been used in multiple advertising materials before it was trimmed from the final release of the film. – Terry O’Quinn, the star of The Stepfather, was offered a cameo role in this film but he turned it down.  Clik here to see all the pictures of Amber Heard from “The stepfather” in the gallery of the website. 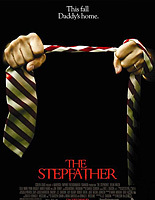 Buy your dvd or bluray copy of ‘The Stepfather’ online on Amazon.